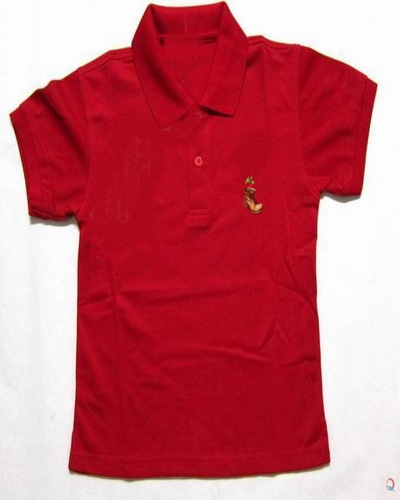 Initially we only manufacture adult POLO shirt, but later began to demand more and more customers we produce children polo shirt. 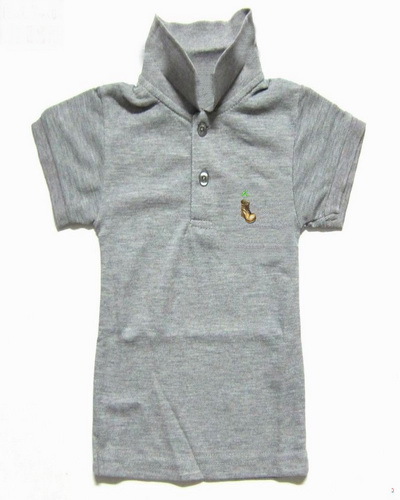 Same as adult clothing, we work to ensure the most sophisticated, high-quality fabrics, strict inspection system to ensure that every piece of child clothing is correct. 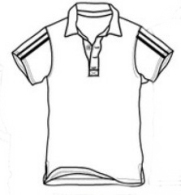 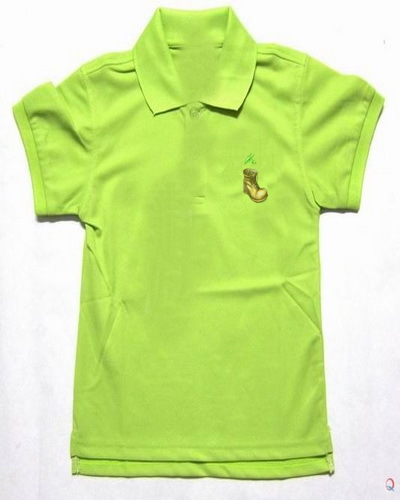 Usually people prefer chest embroidery on polo shirt, we accept custom embroidery and it is free. 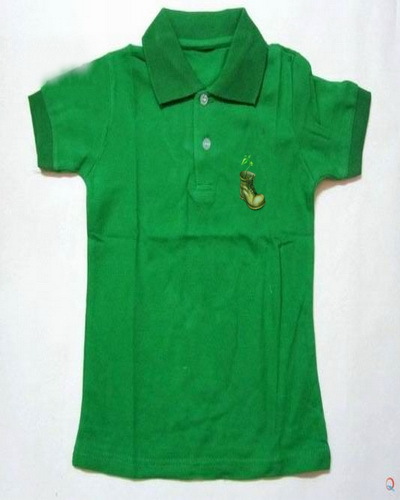 Askwear kids polo shirts light green color Color: light green Have a Askwear logo on chest. 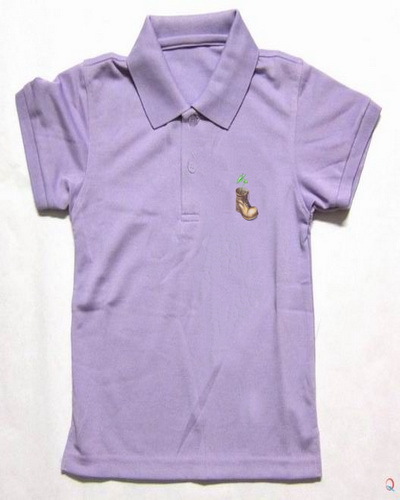 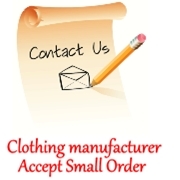 We can according to customer requirements kids wear.